Mission:To offer professional property development and estate management services. 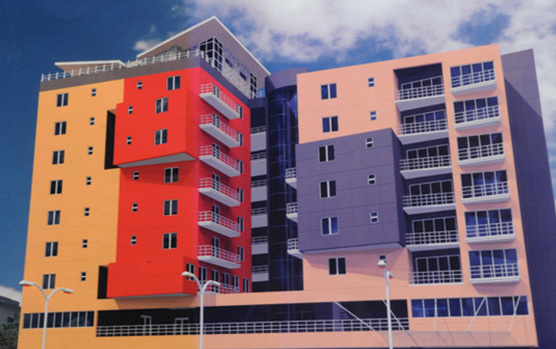 Vision:To be the chosen provider of accommodation across Nigeria. Address:2 Ramat Crescent, Ogudu GRA, Lagos. 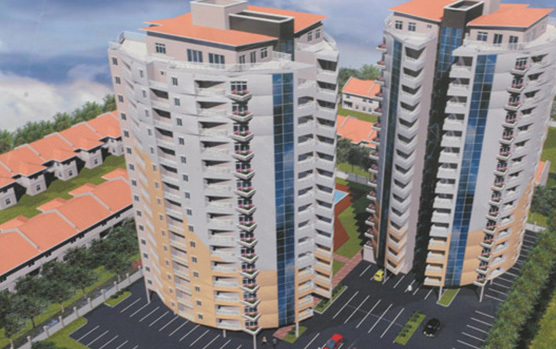 Grand Villas Limited was incorporated on July 12, 2006 to provide real estate and property management services. The following are the various services we offer in our property management portfolio. Property Letting and Leasing: This is the letting and re-letting of properties on behalf of clients to ensure that all leases, tenancies etc. are properly documented and necessary consent obtained from the relevant parties. Property Management: This involves the regular inspection of property to ensure that tenants comply with their repair and maintenance covenants including assessing and negotiating dilapidation, and other responsibilities of tenants. Rent Collection: This involves collection of rents and other charges and prompts payment to clients, including submission of statement of income and expenditure. Dealing with rates and ensuring payment by those liable either by contract or by law. Property Record Keeping: Keeping of property records and register to ensure that leases and tenancy notices are available at the appropriate time. Facility Management and Supervision: This involves a multi-disciplinary set of activities within the built up area and their impact upon the people and the environment. It involves arrangement and supervision of repairs such as plumbing, electrical and mechanical works e.t.c. Property Valuation: This involves carrying out valuation for Mortgage Purposes, Insurance and regular review of the potential of the property for other uses. Property Trading: This relate to buying and selling of properties in order to make productive gain on such property transaction.